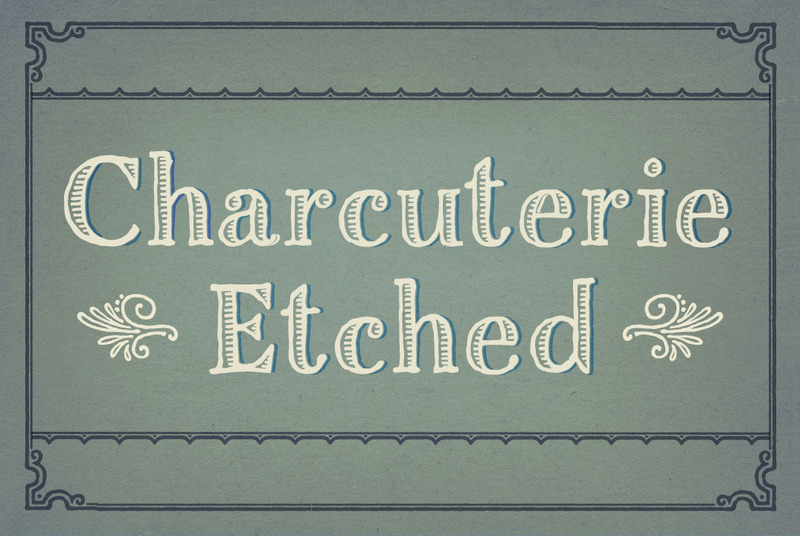 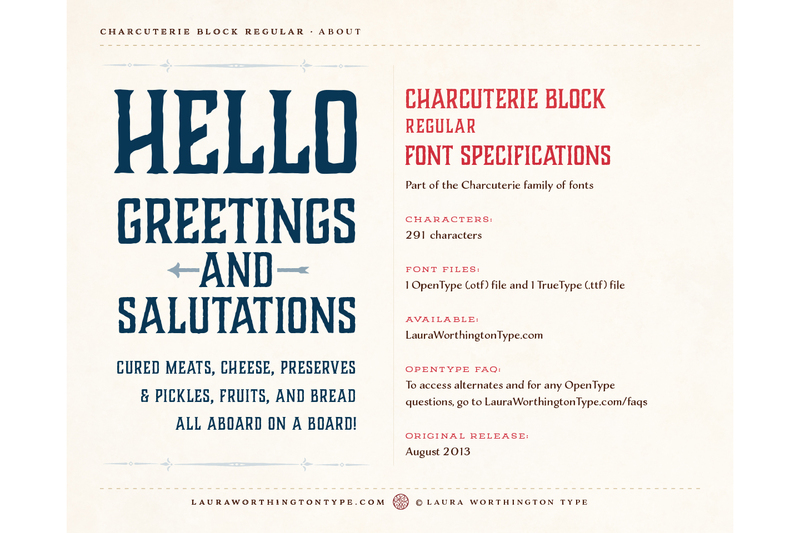 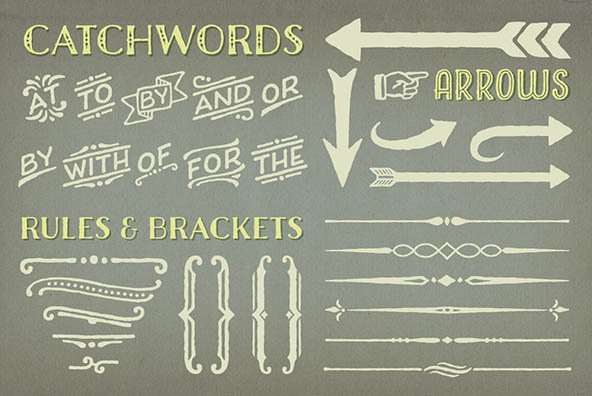 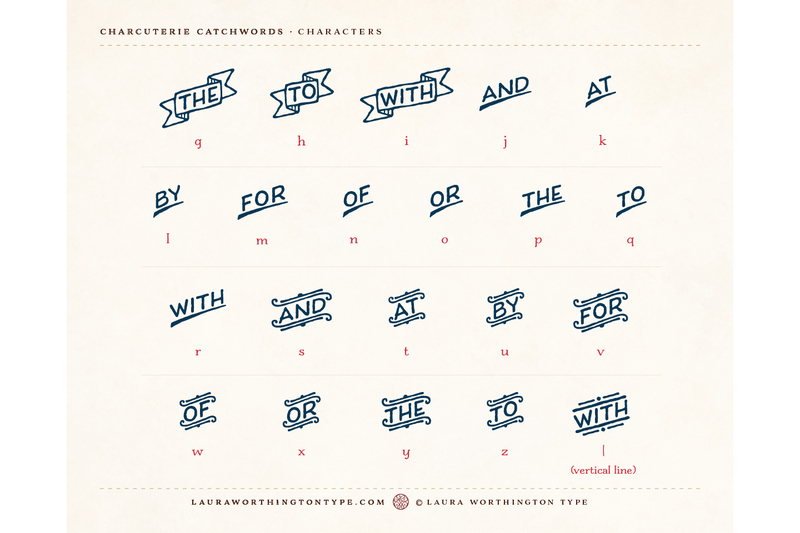 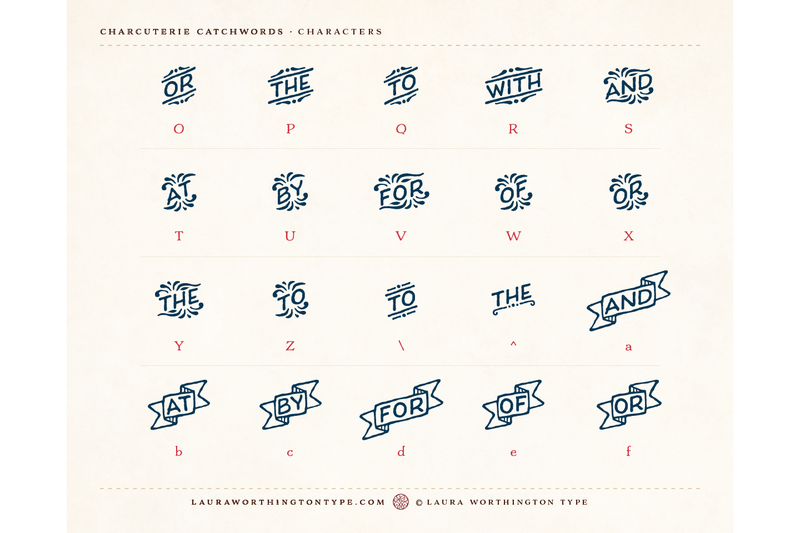 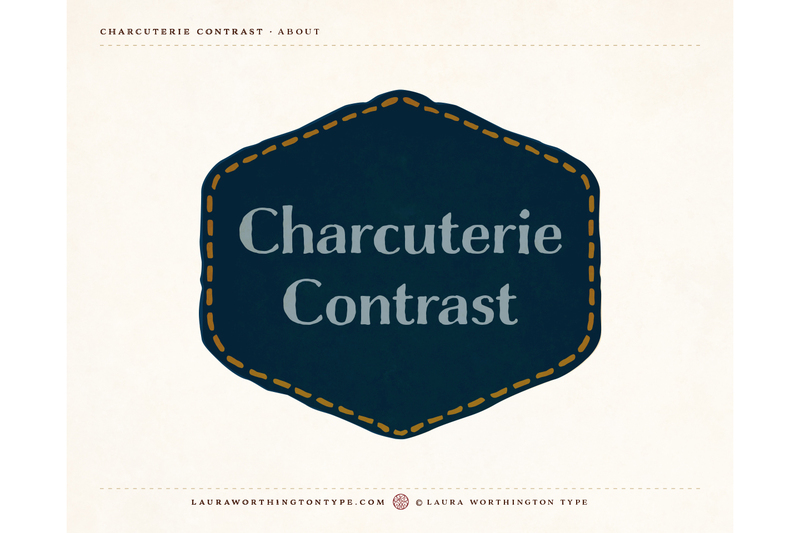 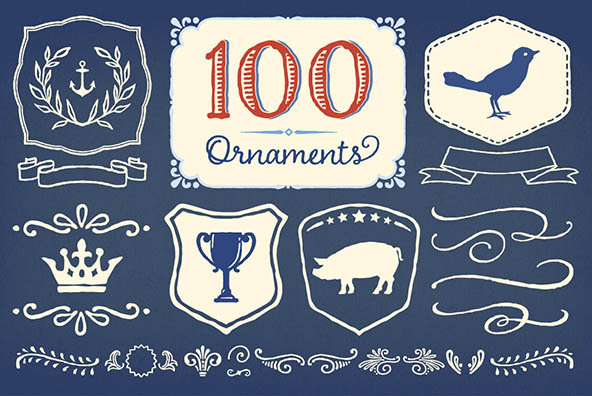 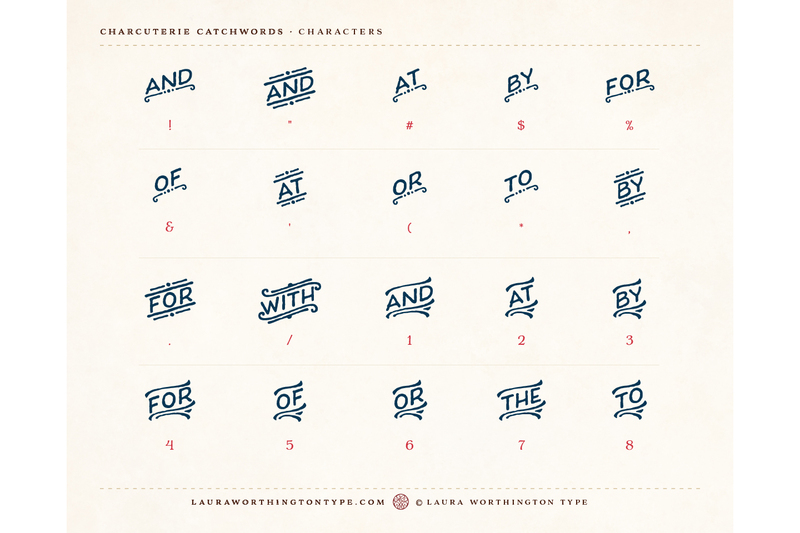 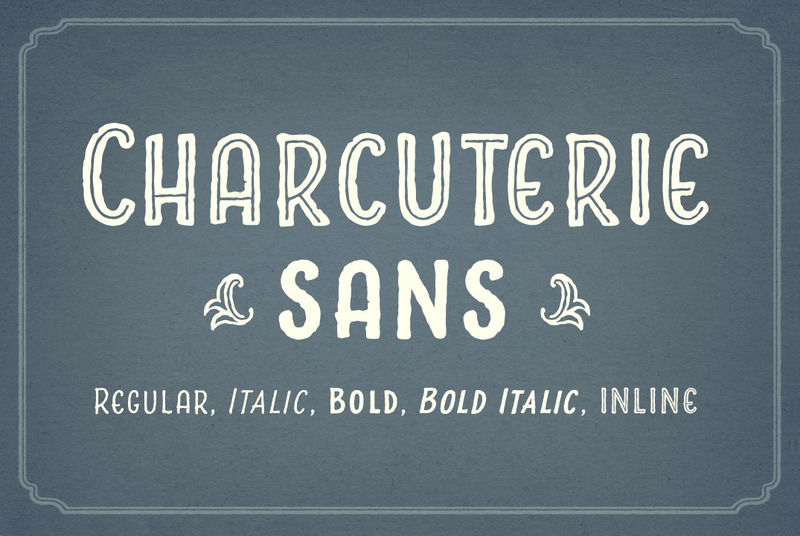 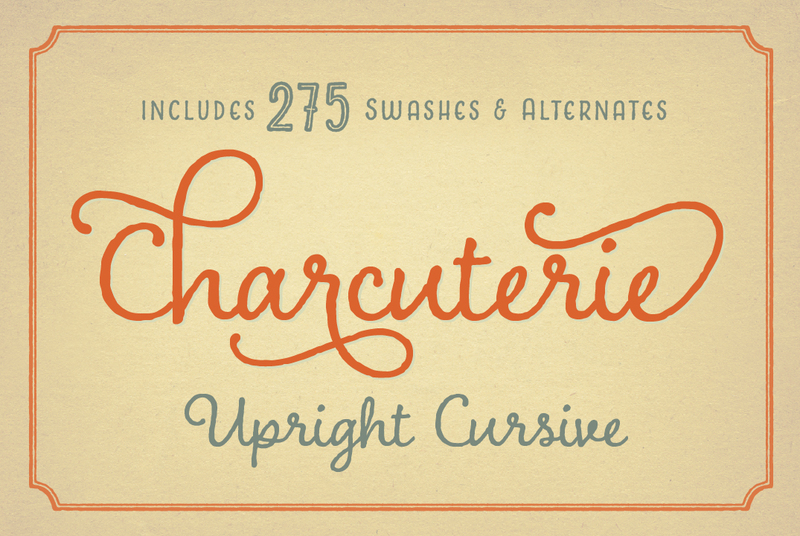 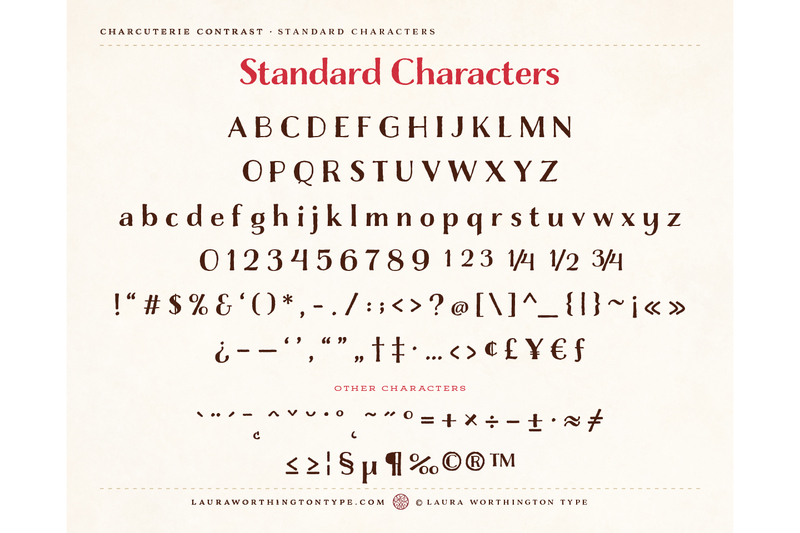 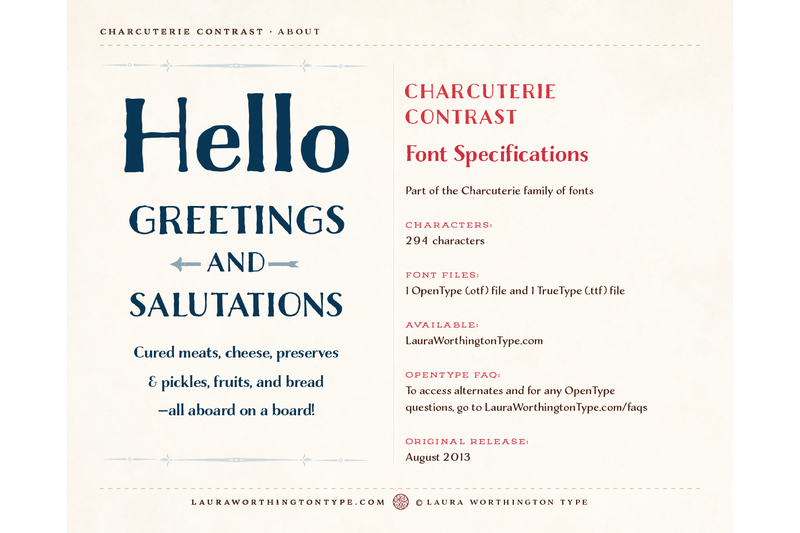 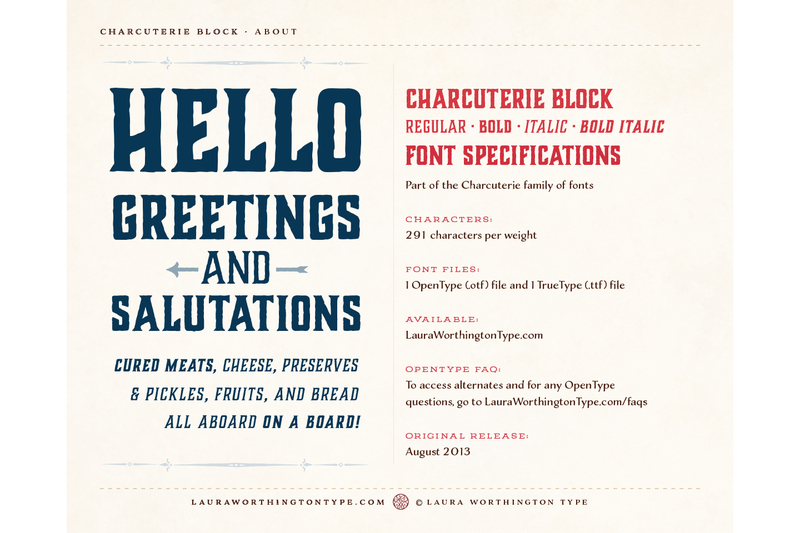 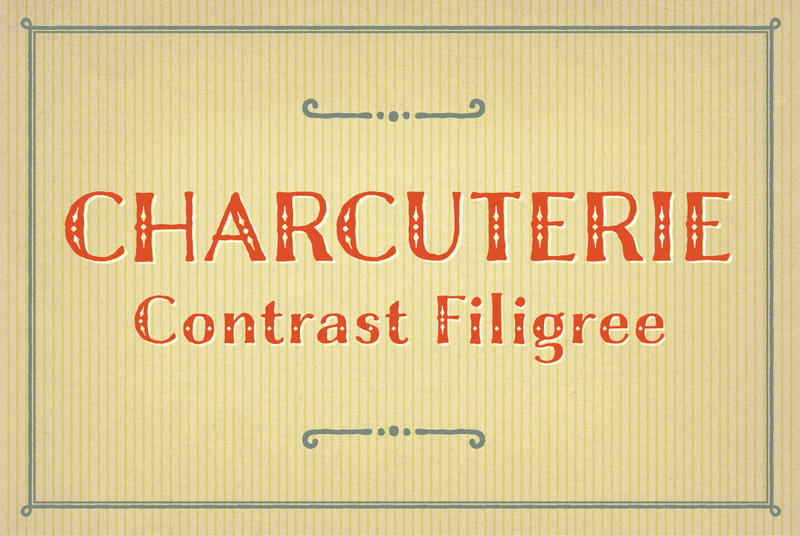 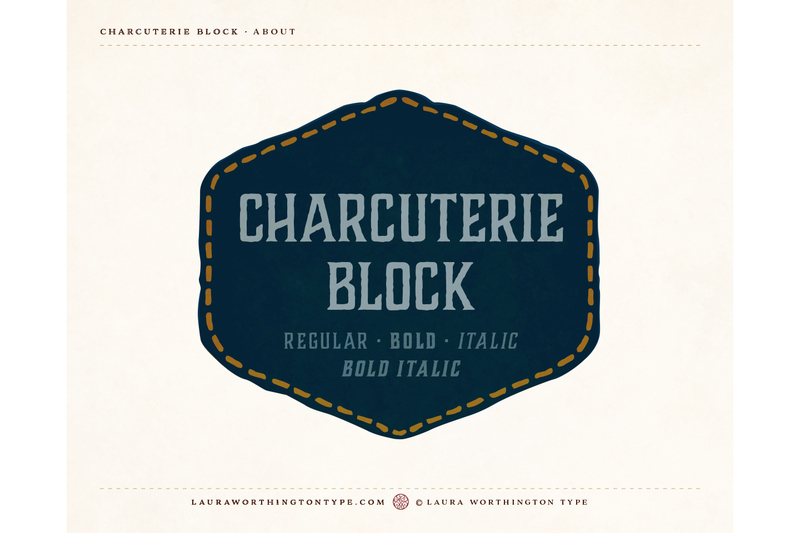 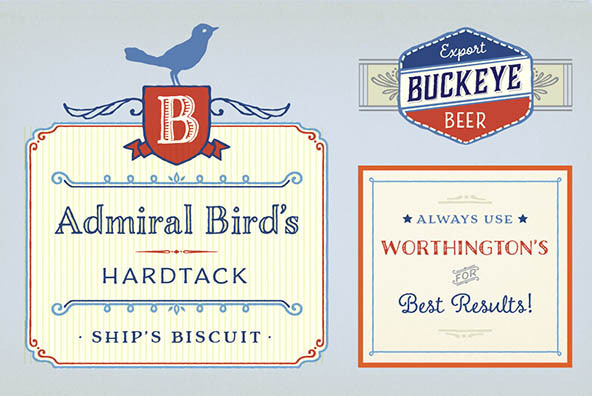 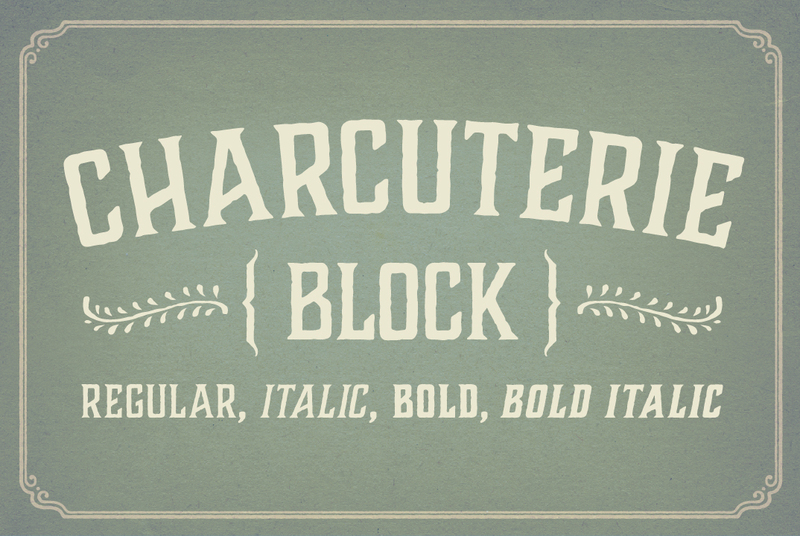 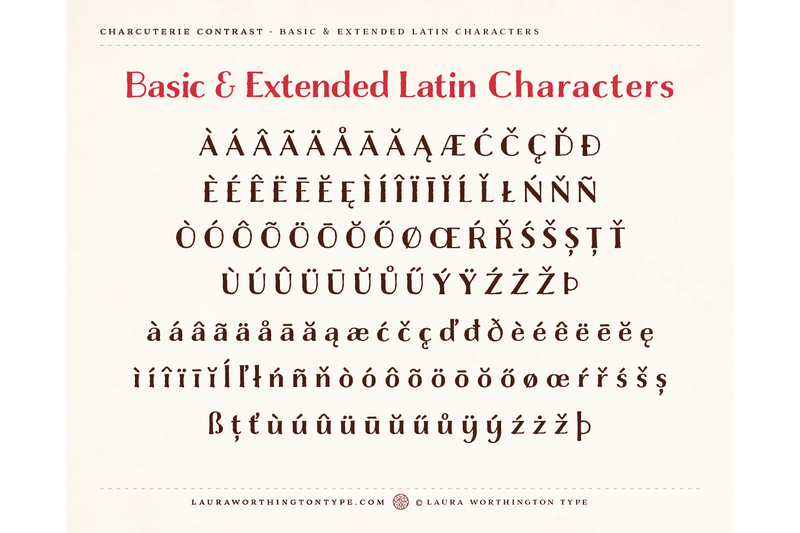 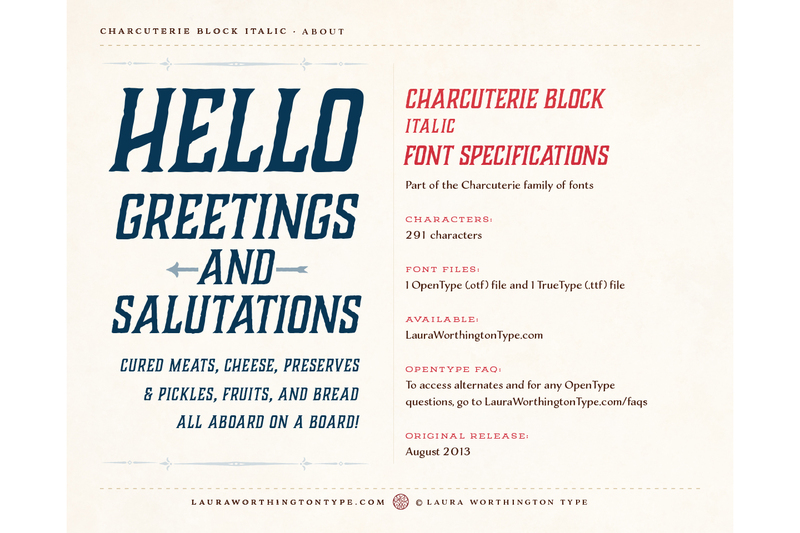 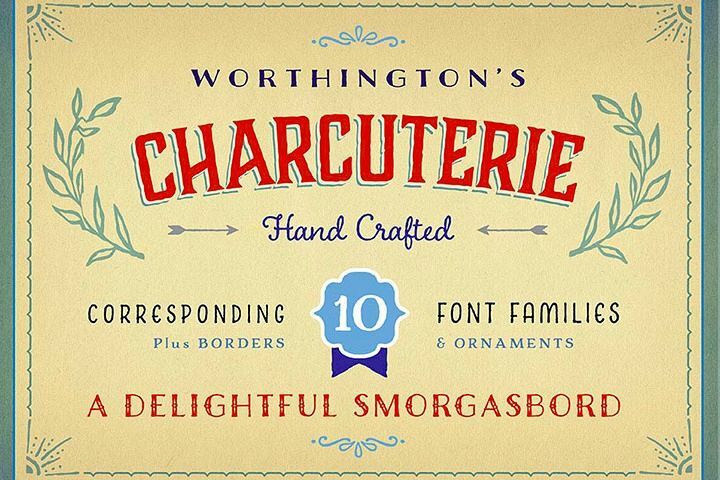 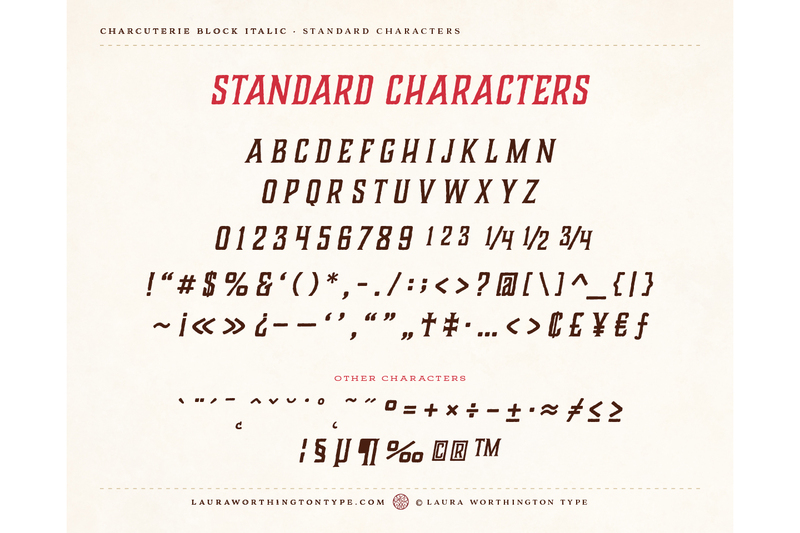 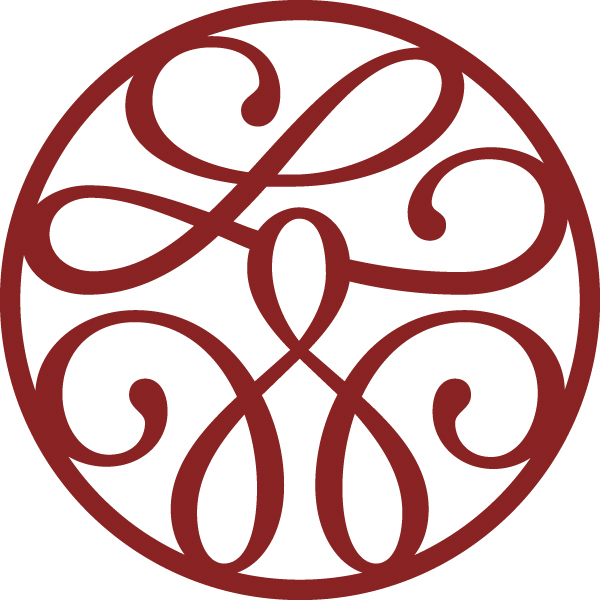 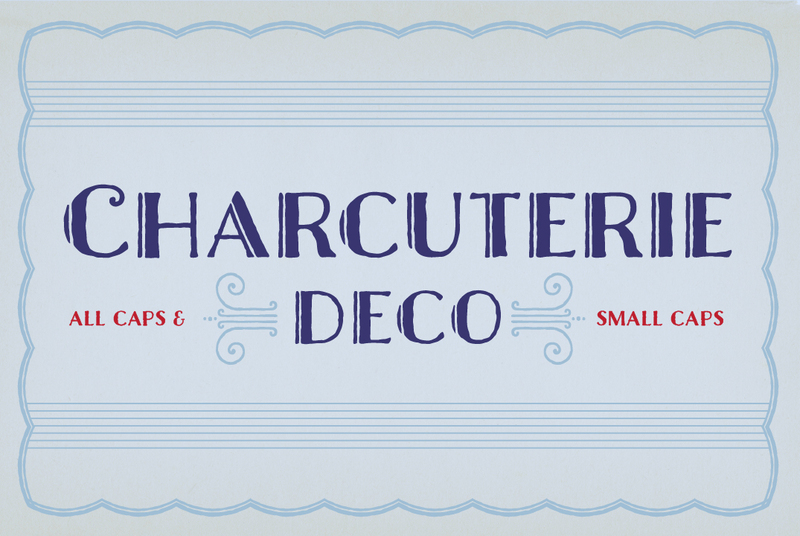 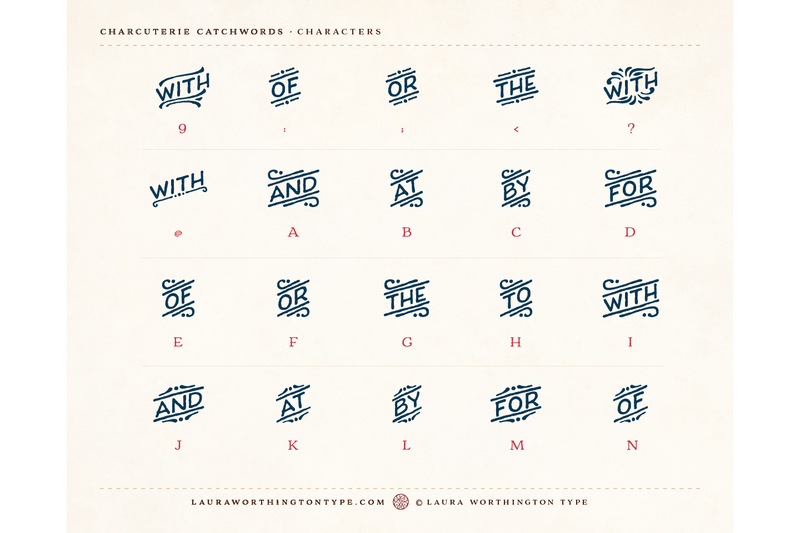 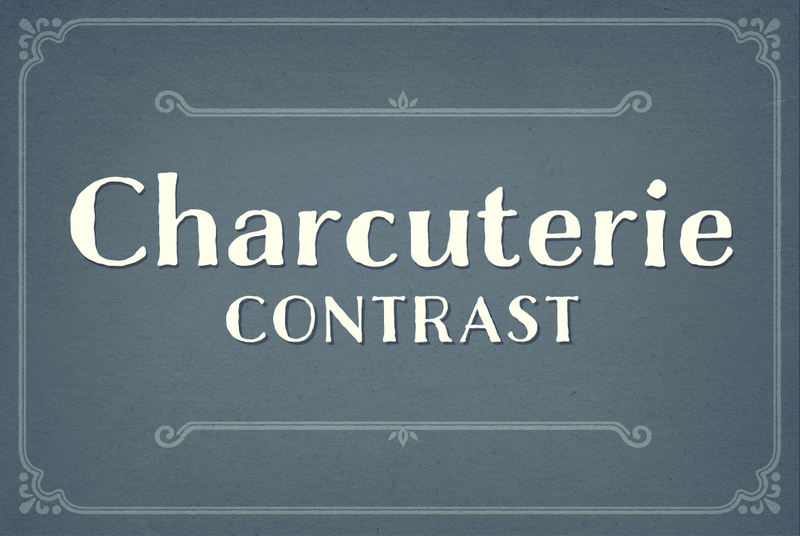 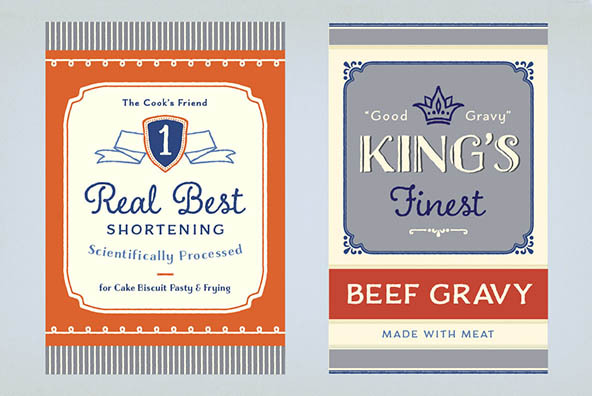 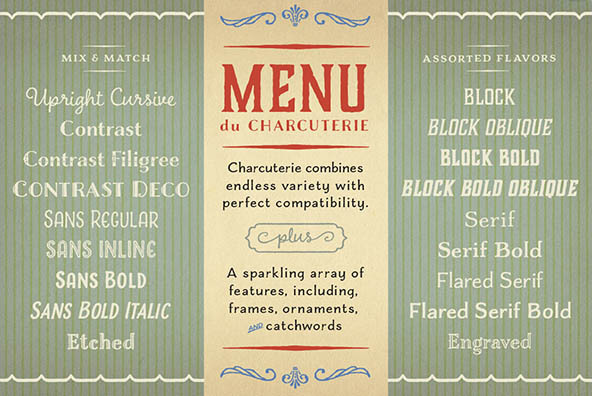 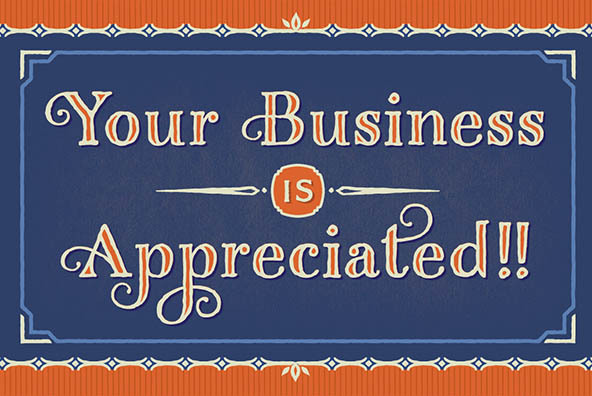 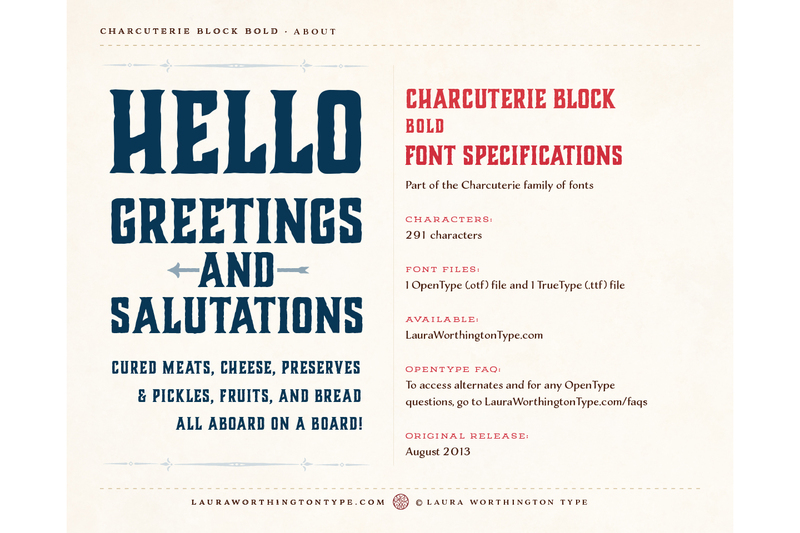 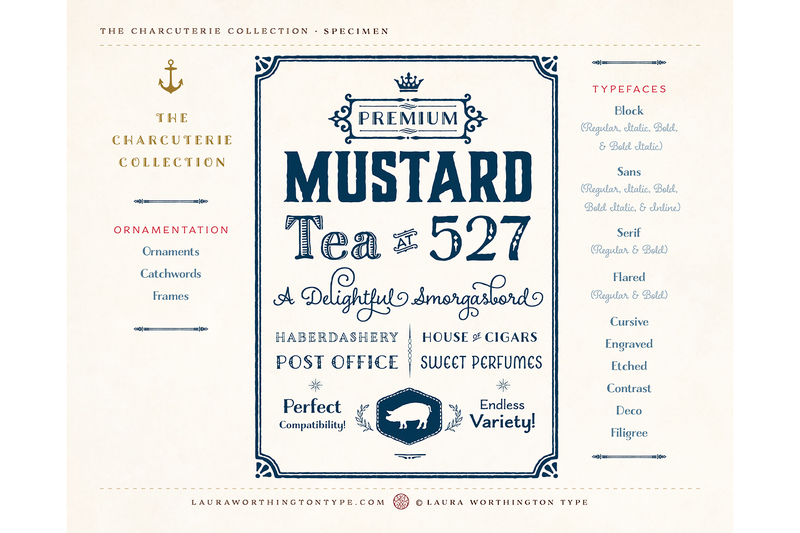 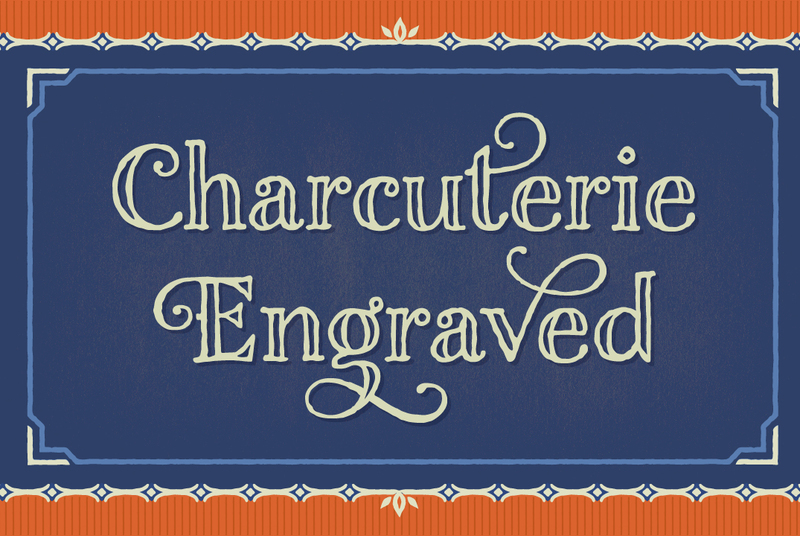 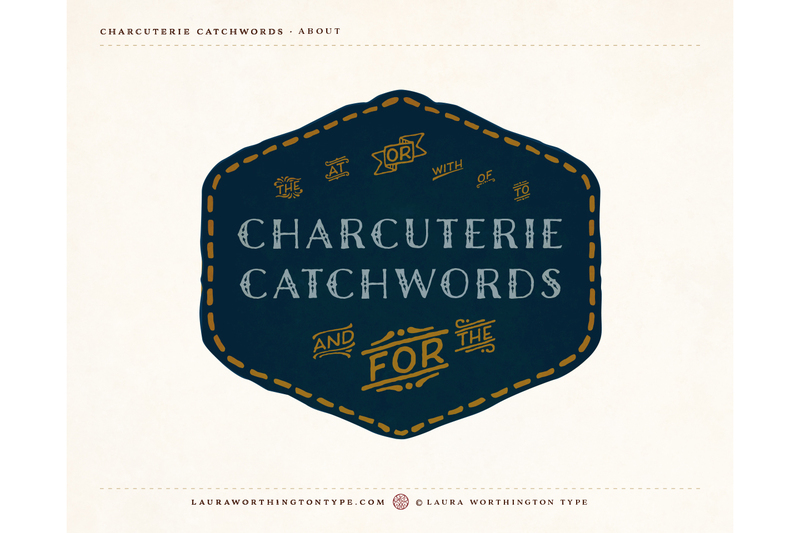 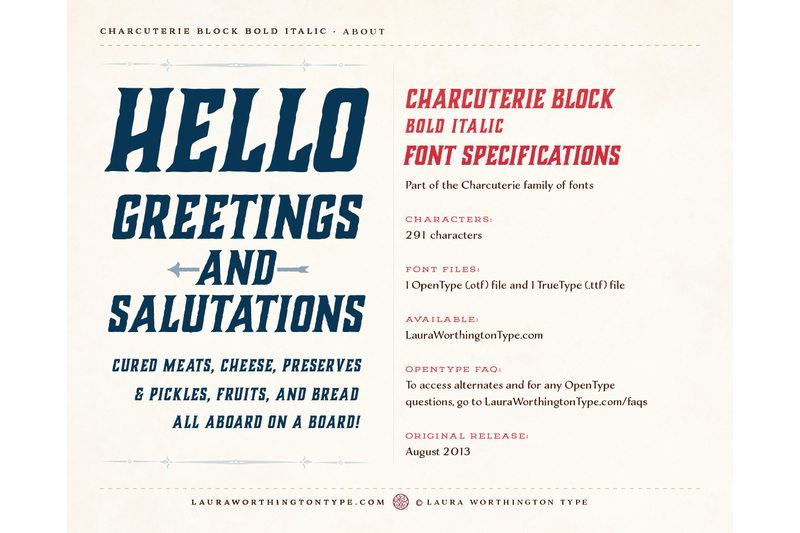 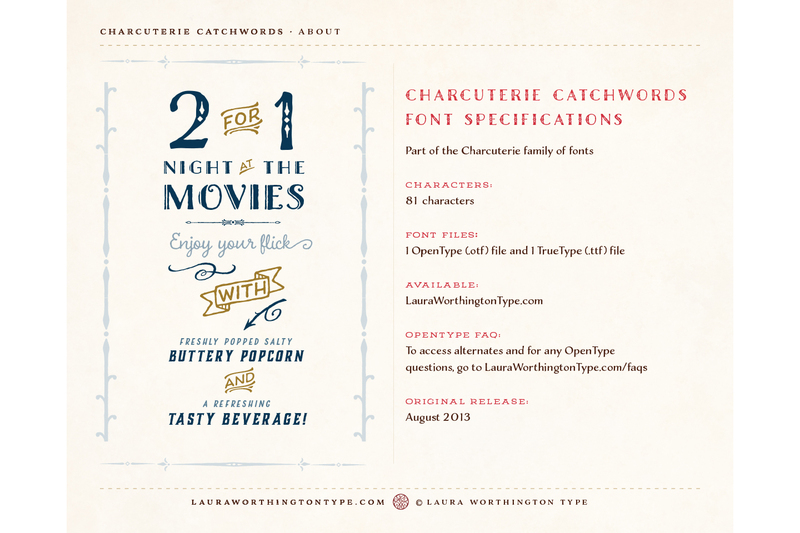 Charcuterie is a collection of ten distinct yet related typefaces, and three ornamental typefaces. 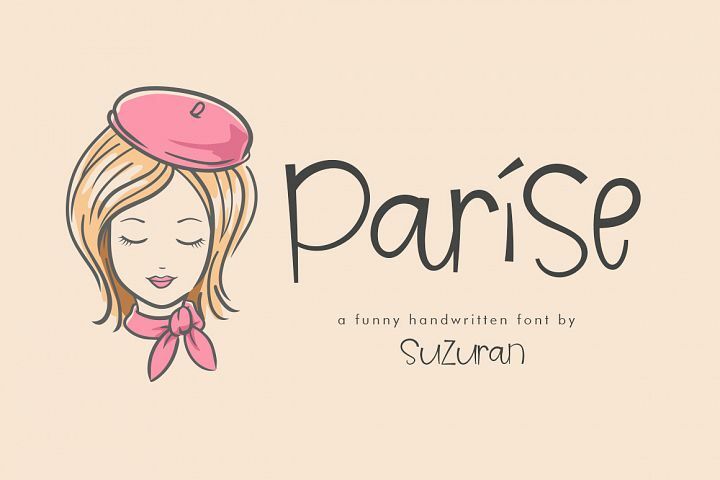 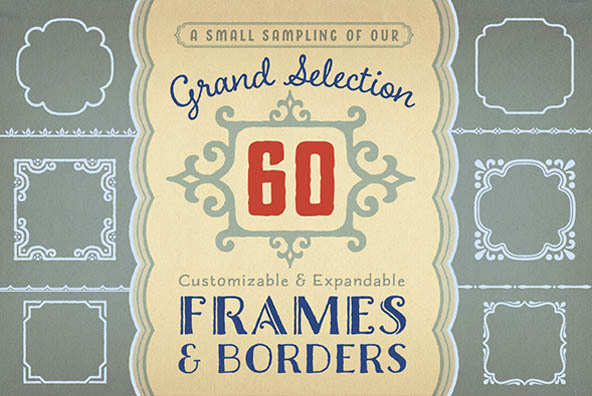 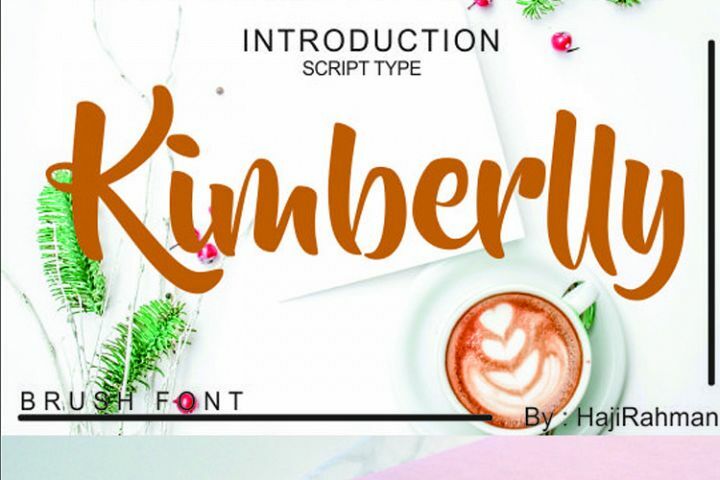 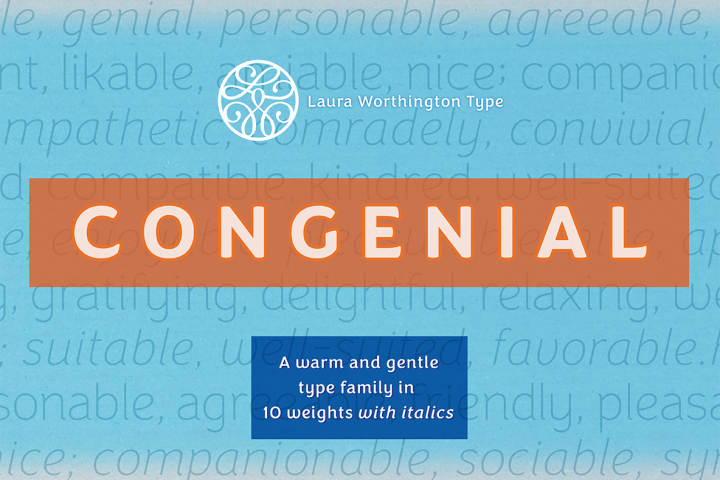 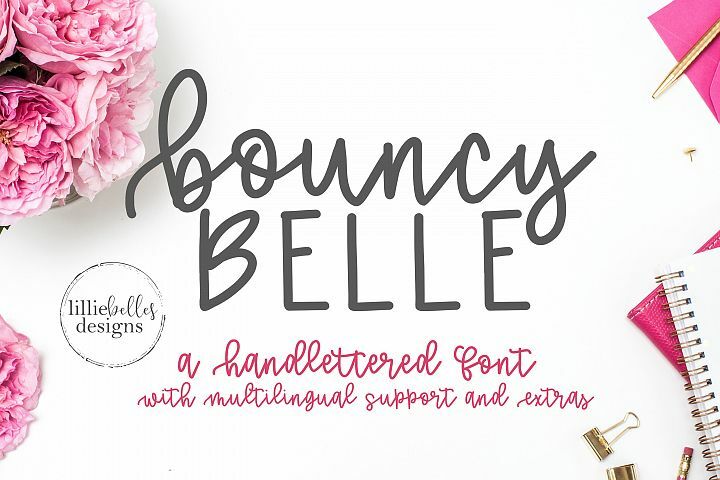 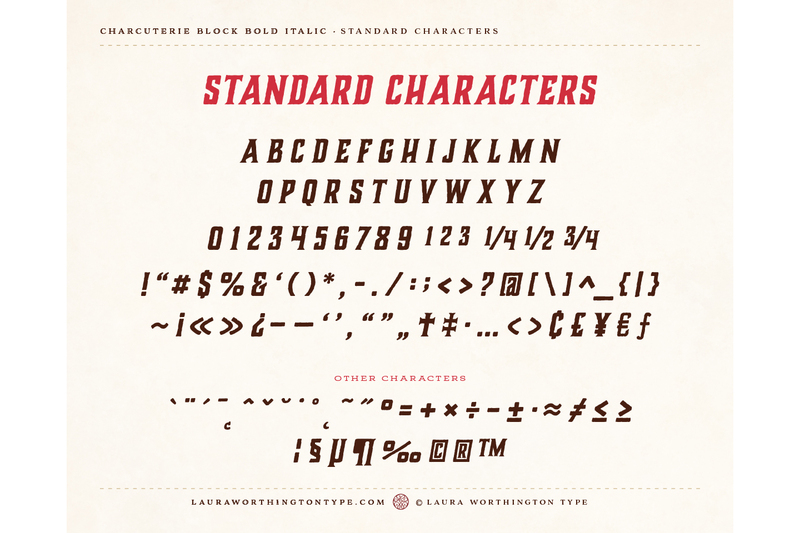 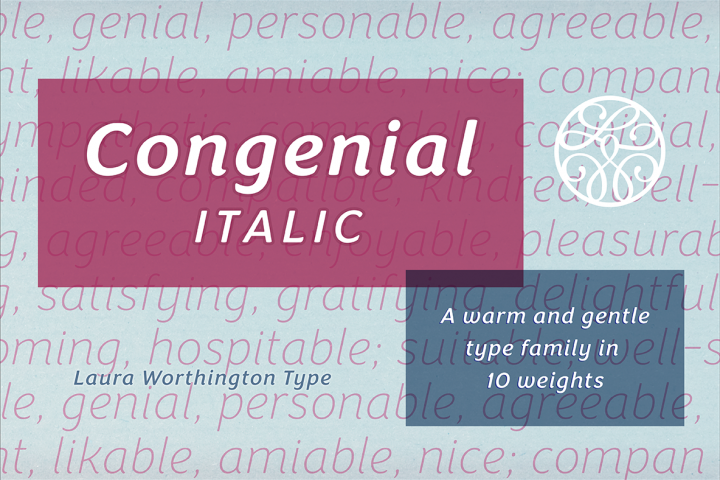 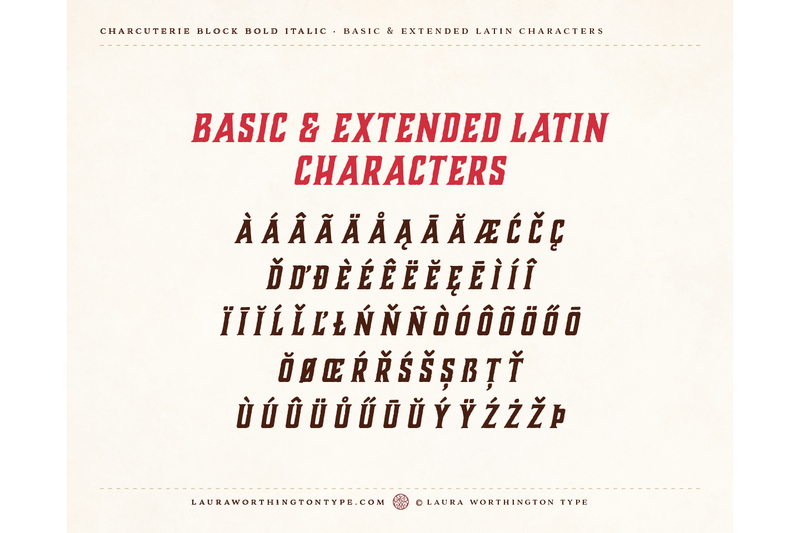 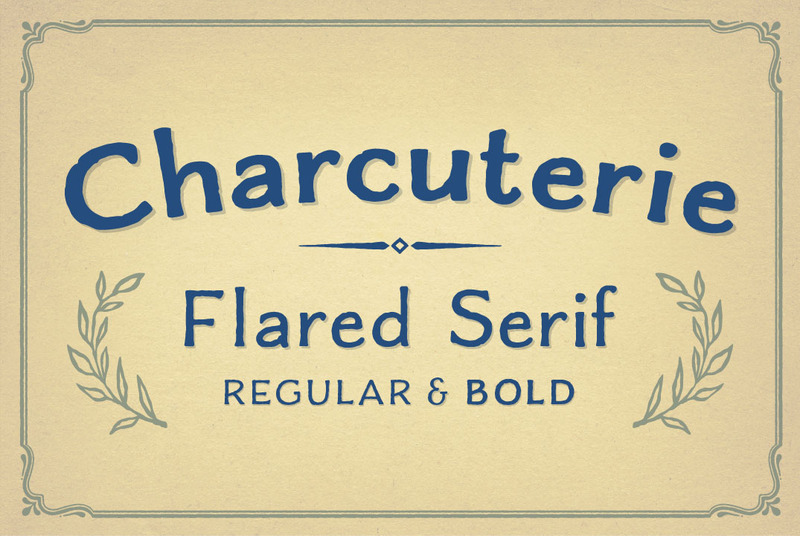 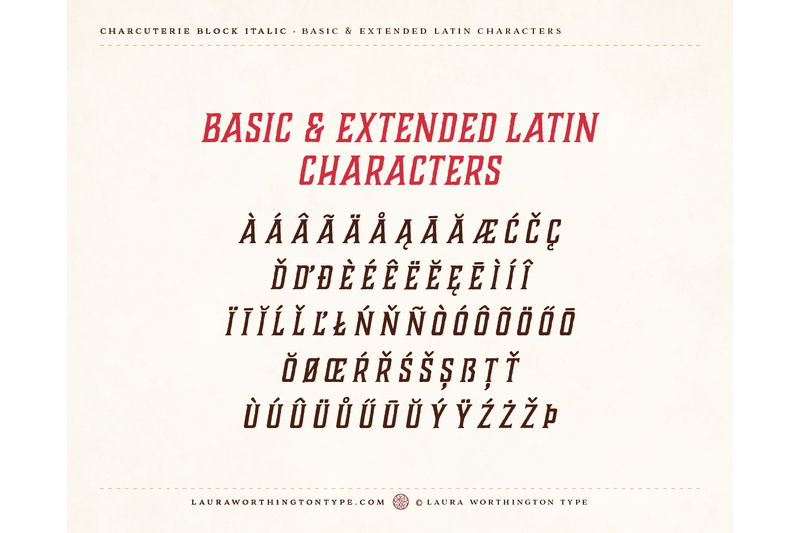 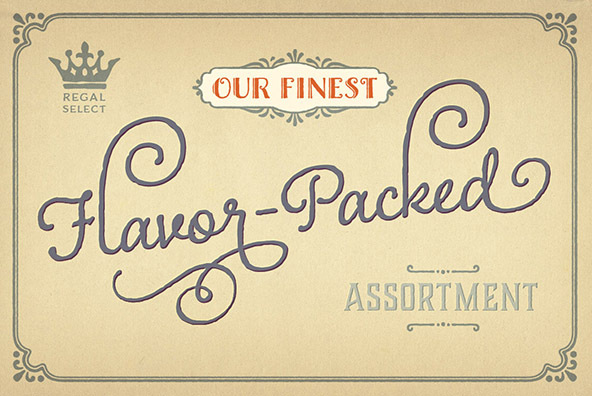 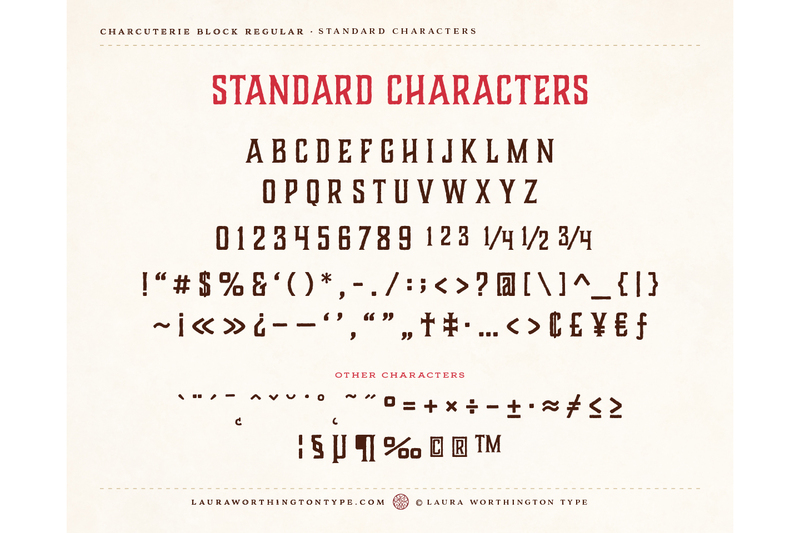 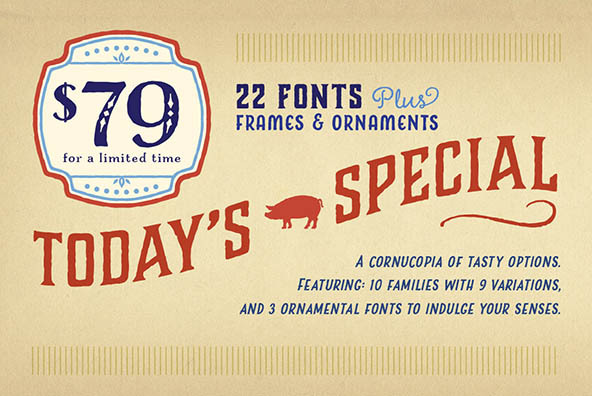 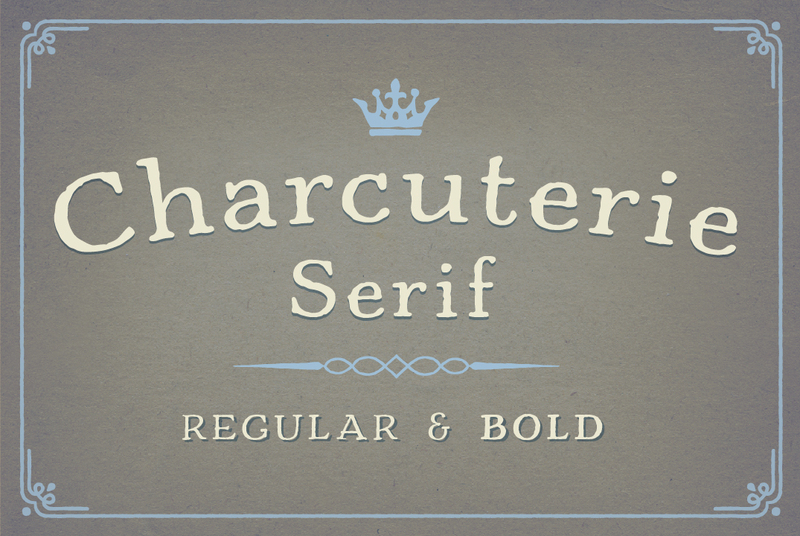 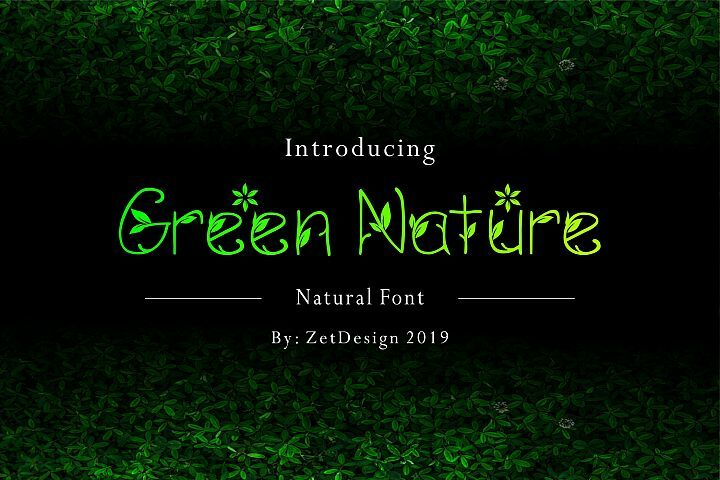 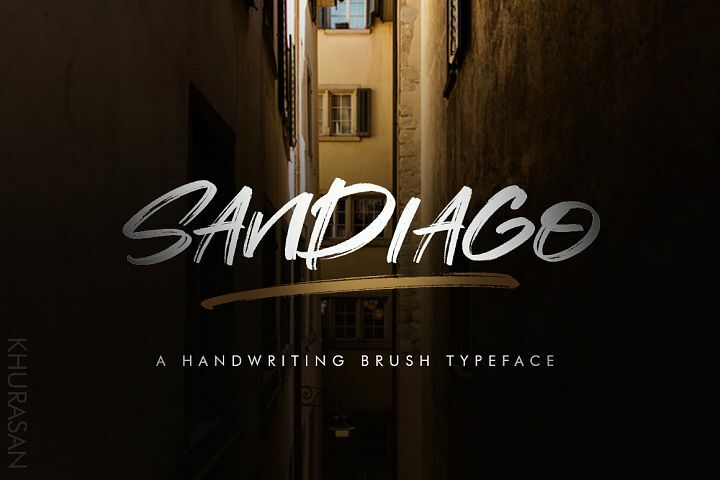 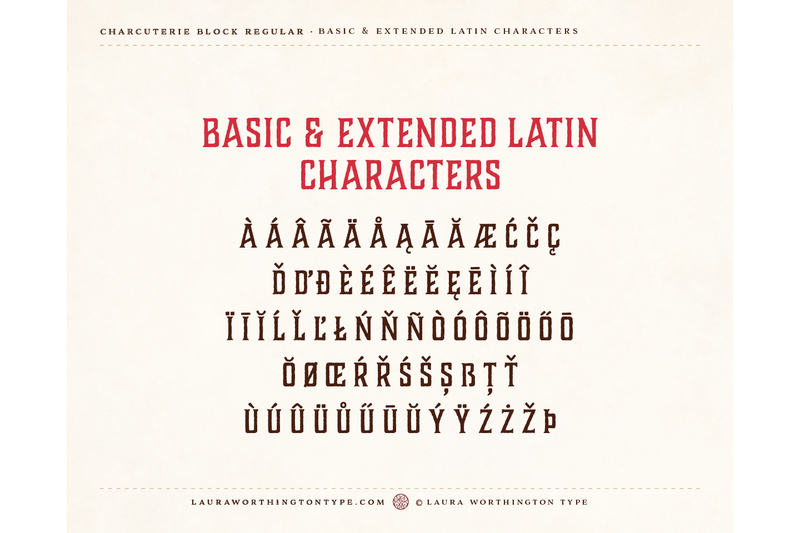 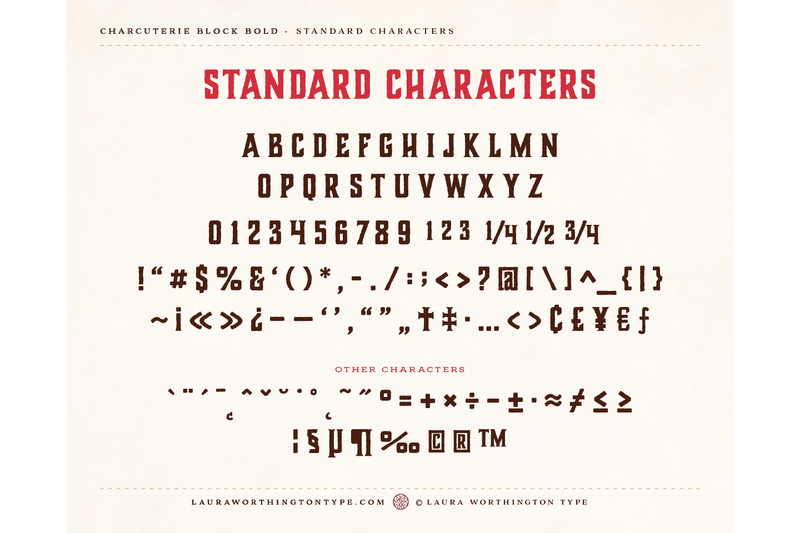 Used individually or blended with other fonts from this large family, elements of Charcuterie are well suited for headlines, titling, logos, display, packaging, signage, or advertising. 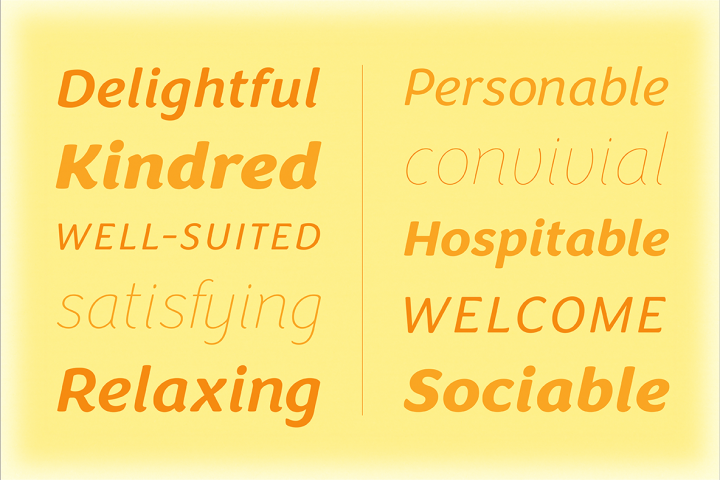 The entire collection lends itself to experimentation, acting as a complete and complex toolbox, enabling you to work in extraordinarily varied ways.